An expanding recruitment and training company has chosen Middlesbrough as it second base. Bowen Consulting Ltd, which also has offices in Gateshead, has moved into 2 Queens Square – close to the train station and Boho buildings. Specialising in training, consultancy and recruitment, the team have expanded into a 4,000 square foot space in the building, enabling them to work closely with businesses in the Tees Valley to identify growth areas and execute business strategies. 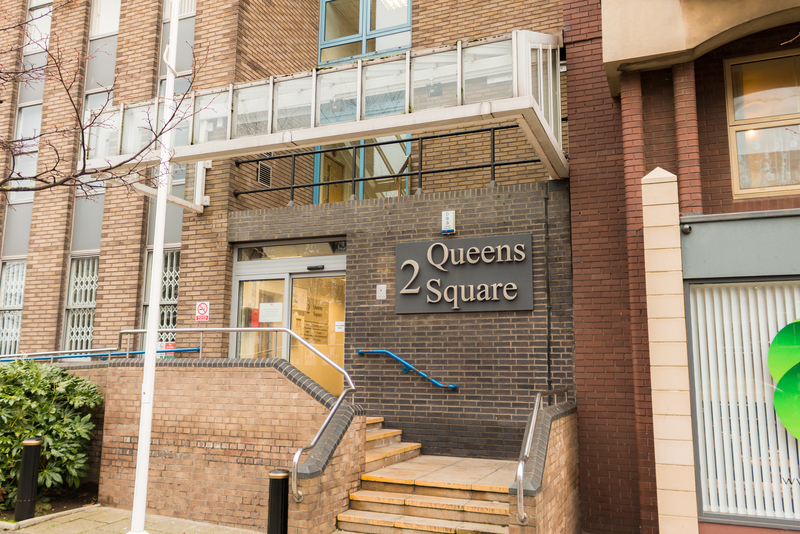 Mark Hill, Commercial Property Director at Jomast said “Queen’s Square is at the heart of Middlesbrough’s business district and offers a prime, central location for local and national organisations. “We’re thrilled to have welcomed Bowen Consulting to the town and wish them every success in their new location”. Jomast is committed to the regeneration of central Middlesbrough and has also successfully redeveloped the former Bridge Inn Public House, located on Bridge Street East, into a sophisticated new bar and cafe under the name Hit The Bar. This followed on from the multi-million pound redevelopment of Queen’s Square, which has proved to be a welcome investment for the town.